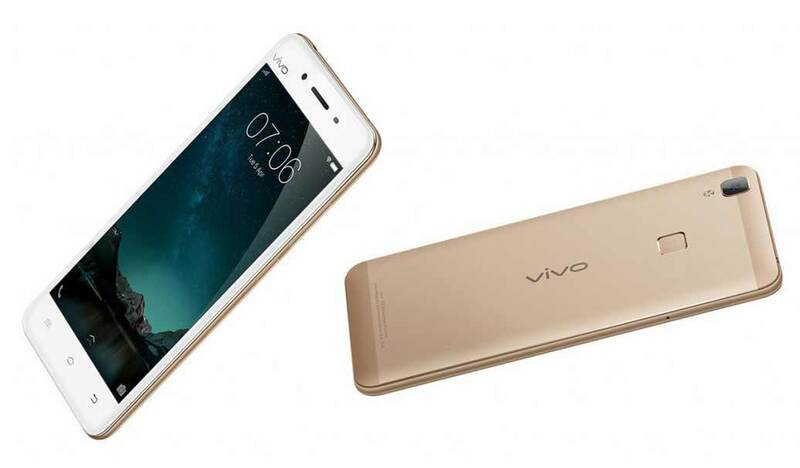 vivo has launched their latest smartphone, the vivo V3 and V3 MAX. The Vivo V3 is attained with 32 gigs of onboard storage and runs on Android 5.1 Lollipop. It is a DUAL SIM smartphone with 4G LTE connectivity. It has 2550-mAh battery. The V3 is effectuated with 13MP primary cam with 1080p FHD video recording and 8 MP secondary selfie camera. vivo V3 featuring 5.0inch 720 x 1280 pixels IPS LCD screen is 7.5 mm thick. It is powered by 1.5GHz Octa-core processor coupled with 3GB of RAM. The vivo V3 will be available for purchase from online stores at price of RS 17980. It will be available in White, Gold colors. The V3 Max draws the power from Octa-core CPU cloaked at 1.8GHz frequency. It is boosted with 4GB of RAM. It comes with 32GB of internal storage. vivo V3Max features 5.5inch IPS LCD display having resolution of 1080 x 1920 pixels. It gets the juice from 3000mAh battery. It is equipped with 13MP main camera which can rec Full HD 1080p videos and 8 Megapixel selfie taker. It is a DUAL SIM smartphone with 4G LTE connectivity. The V3-Max runs on Android 5.1 Lollipop. It is 7.6 mm and weighs 168 grams. Both the Phones features Fingerprint sensor. The V3MAX will compete with Samsung Galaxy A9 pro and Vivo X6s Plus. The vivo V3 Max is priced at RS 23980. It will be available in White, Gold colors. You can buy these phones from both offline and online stores (flipkart, amazon, snapdeal). 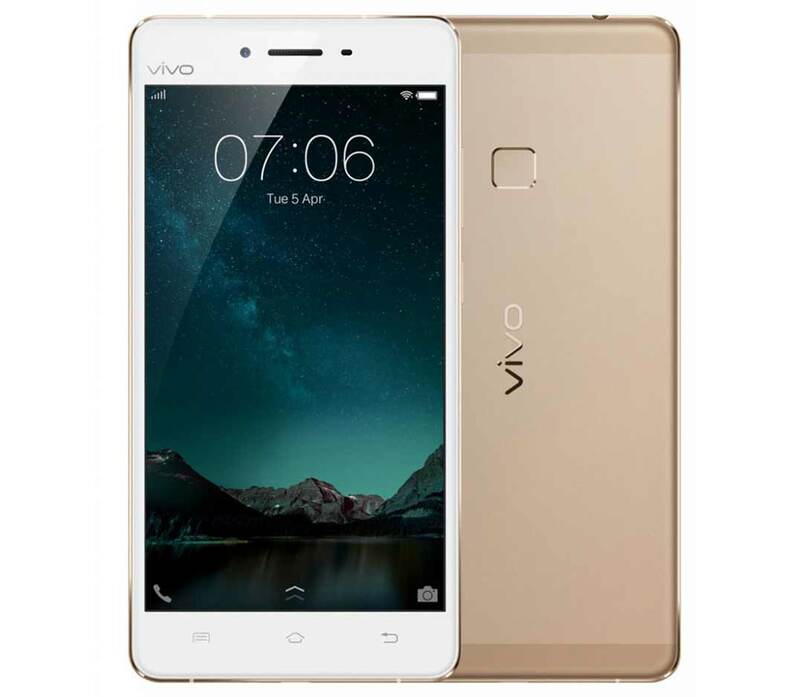 TAGS 4G fingerprint sensor octa core vivo v vivo.